Holy Names High School proudly presents ONCE ON THIS ISLAND the Musical! Opening night is Friday, April 12 at 7:00pm. Rain falls, fire burns, wind blows, and hearts soar. 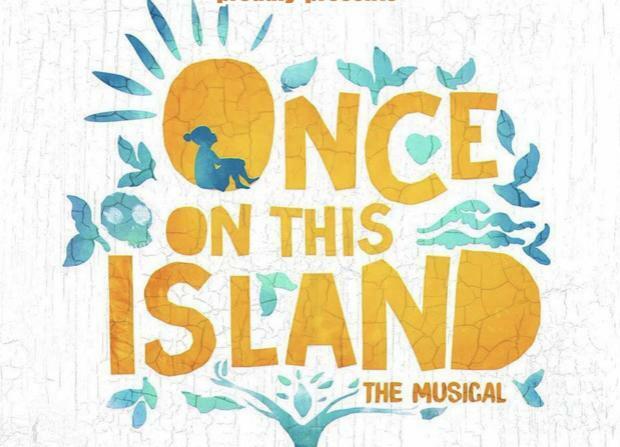 Set on a stunningly detailed re-creation of a sea-swept Caribbean village, ONCE ON THIS ISLAND surrounds the audience with the vibrant story of a woman who travels far and wide to reunite with the man who has captured her heart.